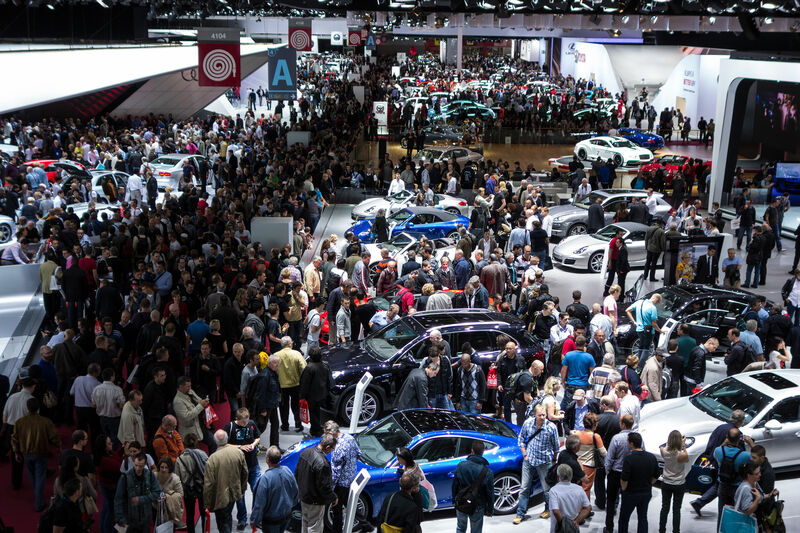 The Paris Motor Show 2014 (or Mondial de l’automobile to give it its proper name) is always one of the most hotly anticipated events in the motoring calendar. This year’s Paris Motor Show will see new car launches from many major car manufacturers including Audi, Volkswagen, Mercedes-Benz and Citroën. 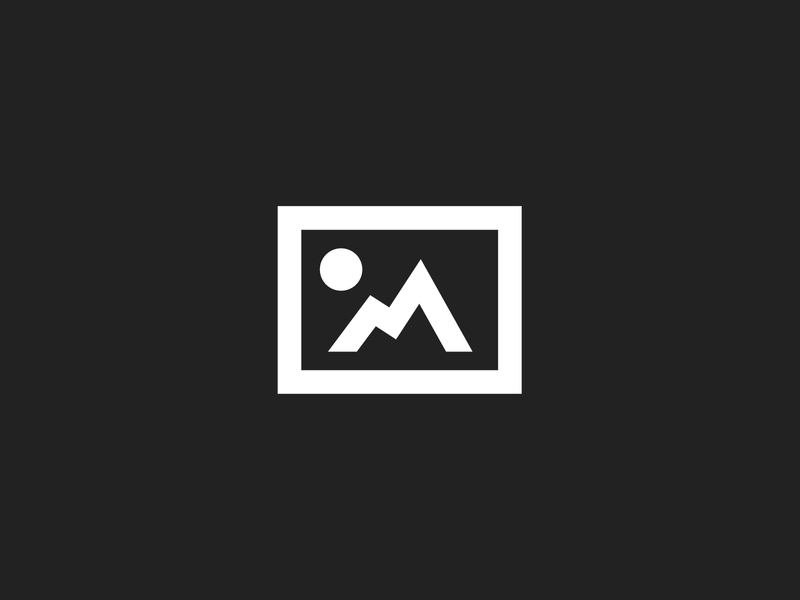 Like most car fans we’ve been keen to get our hands on the latest pictures and info from the Paris Motor Show 2014 and, as a service to you, our valued readers. We’ve rounded up some of our favourites in this post. Some of these are the cars we’ll be leasing in just a few years; others are concepts that may never see the inside of a showroom. We love them all! The existing Audi TT has long been one of the most popular coupes and the new sportsback concept revealed at the Paris Motor Show 2014 looks like it could extend that reign. Whilst Audi has yet to commit to manufacturing the model it’s likely that the positive response receive so far could be enough to make up the company’s mind. The 5-door car is lower and longer than the existing TT but would also be a more practical car for most drivers. In many ways it’s an Audi A1 with the soul of a TT. That’s likely to sound like a tempting proposition to a lot of people though. 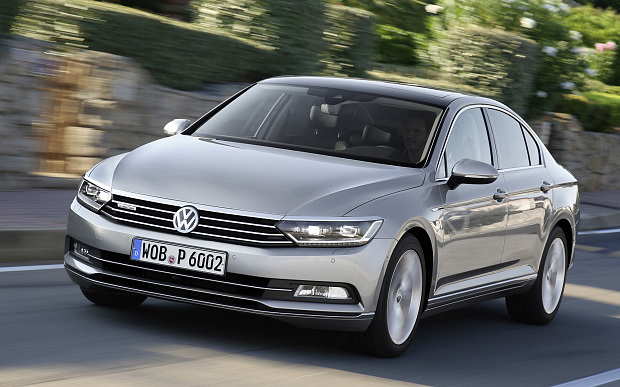 The Volkswagen Passat is one of the UK’s most popular cars so any changes will be watched closely by tens of thousands of drivers.The new version, due to hit the road early next year, is a refinement on what has gone before. The Passat has always been at the more refined end of the family car spectrum and the new model continues that tradition. First drive reviews have been generally positive. Thanks to the reputation the model has built up over the last few years the car is expected to be one of 2015’s highest profile launches. 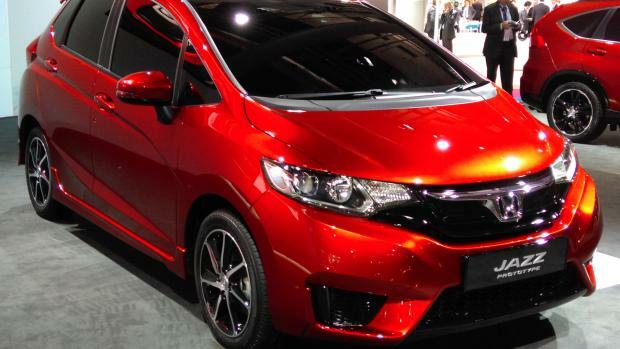 They say that good things come in small packages and that certainly seems to be the case with the new Honda Jazz. That package has become ever so slightly larger (the new version is 15mm longer than the current model) but it remains a nimble and agile city car. At the Paris Motor Show 2014 launch Honda said that practicality was at the heart of the new model’s design. Despite that they have still managed to produce a good looking supermini. Expect the car to become available next year. That’s it for our highlights of the Paris Motor Show 2014 but what were yours? Drop us a line in the comments or on Twitter. We’d love to hear what you expect to be driving in a few years!